NASA faked our astronauts’ landing on the moon, but our ancestor ets from the planet Nibiru really were there, according to what the ancient Sumerians wrote in clay. Sgt Major Robert Dean, astronaut trainer and photo archivist Ken Johnston, Jose Escamilla and others delivered photographic proof of habitations ancient and recent on Luna. Hollywood made a fake Moon landing television version in case the official NASA astronauts died en route and the government needed to cover it up. The Apollo Astronauts did indeed reach the moon and reported many craft tracking them, flying around them as well as structures on the moon. Janet Kira Lessin & Dr. Sasha (Alex) Lessin, , interviewed JOSE ESCAMILLA – Producer / Director / Composer – Discoverer of the Rods Phenomenon. Escamilla shares detailed, verifiable evidence of extensive building complexes–even very recently-built ones–on our moon. 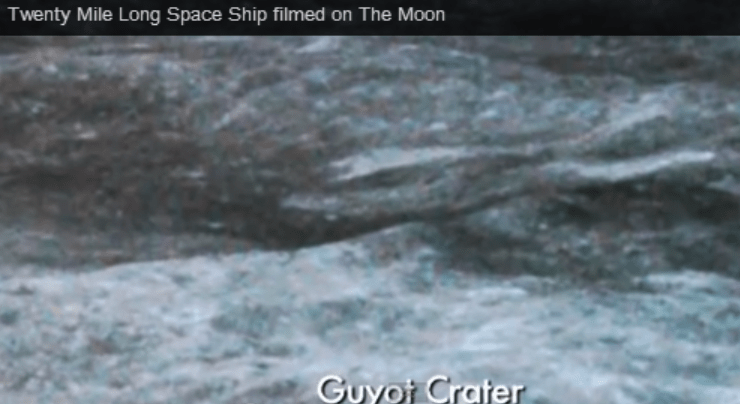 There too, he has featured in his films (and you can see it on www.aquarianradio.com) a 20-mile-long spaceship, an 8 mile high tower and many mile high statues on the Moon. RODS: Escamilla presents overwhelming photographic evidence of Rods, huge, living creatures or possibly living spaceships seen throughout history. Rods, not insects, not camera epiphenomena, but life-forms in space Mr. Escamilla describes his evidence of a system of cables in deep space. 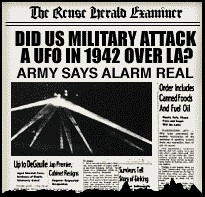 GIANT FEMALE CAPTIVE FROM 1942 BATTLE OF L.A. TAKEN BY MILITARY: Our guest describes the flyover of a huge spaceship impervious to our fighters and antiaircraft in the Battle of Los Angeles. In this battle that took place February 25, 1942, smaller alien crafts were shot down and three, 9-foot Nordic-type aliens were captured and taken off to the military’s installation in Nevada (now known as Area 51) and never seen again. 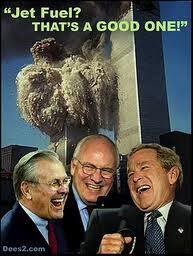 911 MURDERS IMPLICAT BUSH ET.AL: Mr. Escamilla also discusses convincing evidence of the complicity of Bush, Cheney and Rumsford in the murders of 911. WHISTLEBLOWER BASIAGO TRANSPORTER CONFIRMED: Escamilla confirms the transporter system used to beam Basiago, Stillings and Obama to Mars. Jose Escamilla has been involved in the research and investigations of an aerial phenomenon he discovered in 1994, called RODS: His expertise as a film and video editor of over 30 years has made him a world renown figure in the world of UFOS, RODS, The MOON and the Paranormal. His film UFO: The Greatest Story Ever Denied (2006) has gained international acclaim as the best documentary film ever made on UFOs. Kevin Smith, Director of Clerks and Dogma; says’ “UFO is the Loose Change of UFO Documentaries”, Michael Luckman, author of “Alien Rock” calls it “the Fahrenheit 911 of UFO documentaries” and his film styling brings the delivery of UFOs as never before. Known for his highly controversial films, Jose Escamilla has lectured at conferences in the UK, Mexico and the US. He has numerous radio and television appearances and his name and image has over 1 billion household impressions worldwide. Web Site: http://TBLNfilms.com Jose Escamilla is a producer and editor, known for UFO: The Greatest Story Ever Denied(2006), UFO: The Greatest Story Ever Denied II – Moon Rising (2009) and Celestial(2012). Published on Dec 11, 2013 a JOSE ESCAMILLA film – March 2014 Release on TBLNFilms.com PPV. This trailer is “minus” the incredible ROD footage taken at 2000 fps – in Super Slow Motion, which has not been cleared for public viewing yet. This clip ALONE proves this is NOT an insect. It will be licensed for the film in time for the release date. The Anunnaki–ET giant Homo Sapiens from the planet Nibiru–taught the Sumerians of ancient Iraq that 4.6 billion years ago, Tiamat–the proto-Earth–orbited Solaris beyond Mars. Tiamat’s moon, Kingu, they said, almost attained solar orbit. But 600 million years later, Nibiru entered the inner Solar System. Nibiru’s moon, Evil Wind, hit Tiamat into orbit within Mars’and left Kingu circling Earth as Luna, our moon. Our Pioneer and Voyager probes showed that Luna indeed formed from Tiamat, the planet that became Earth. The collision knocked most of the iron out of Luna and reduced its density. The Moon’s core “bears the mark of the ‘big whack’ that compressed it,” just as the Sumerians related. Only in the 1970s and 1980s did moderns say Luna shows all a planet’s traits except independent solar orbit. Luna’s got rugged mountains, plains and seas formed by water [or] molten lava. It keeps a magnetic field caused by rotation of a molton iron core, heat and water. the Nibiran Goldmining Expedition to Earth, said Enki dictated. sometimes disturbed the planets of the inner solar system. directly from Ed-in [Basara] to Nibiru.